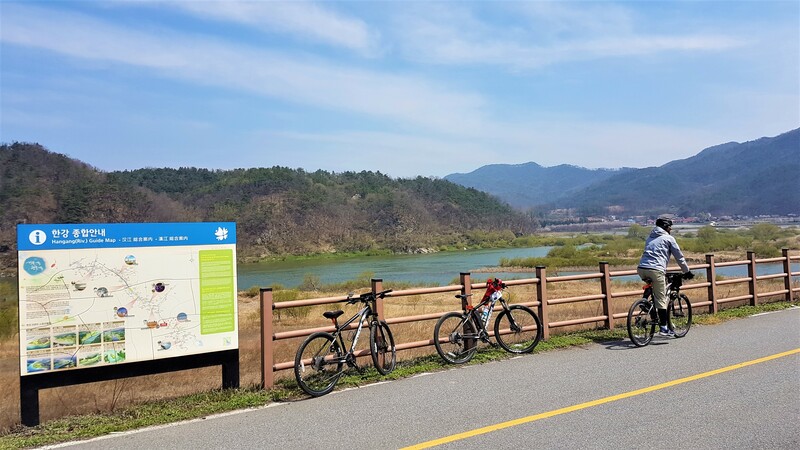 Planning A Cycling Trip To South Korea? This story is first featured on SportsInCycling.com on 16 Sep 2018. ~ Korea practises right-hand drive, so does its bike path. ~ Always follow the traffic light signals. 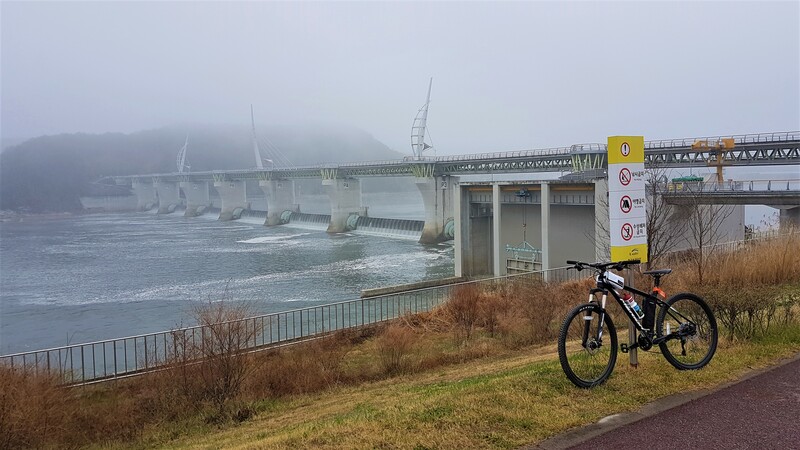 ~ Dismount and push your bicycle when on non-bicycle paths. ~ Watch out for pedestrians and give way to them even it is a cycling path. ~ By law, it is compulsory to have your helmets on at all times when you are on the bicycle. 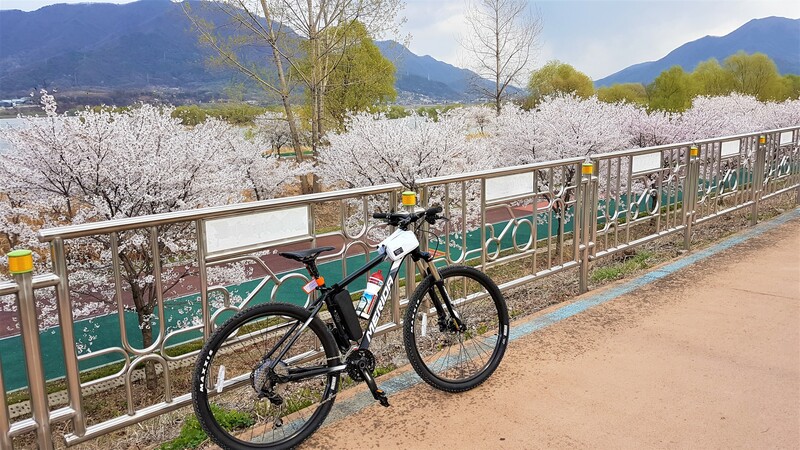 The advantage of cycling in Korea is that the cycling paths are extensive and well-maintained. They are also well mapped out, but knowing the distance to cycle to match the rest points for each day is critical. Finding the right accommodation between towns may be difficult. 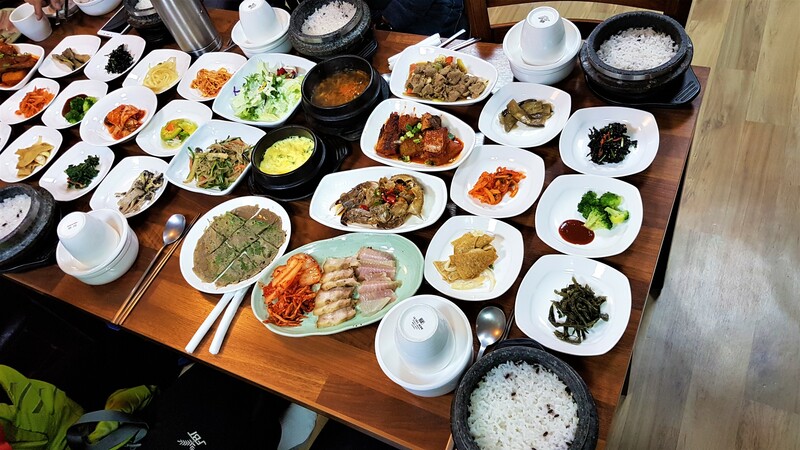 Especially during peak seasons (Spring and Autumn), availability may be an issue. Weather during Spring season can be unpredictable. 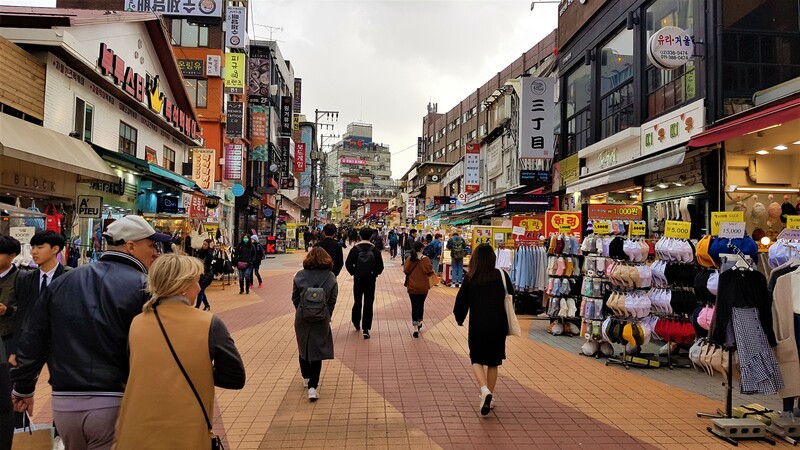 Temperatures can drop drastically to near zero degree celsius, or rise above 15 degrees celsius within a short period of a couple of days. Check weather forecasts each day before setting out. At times, the weather can be cold, windy and miserable. Make sure that you are dressed appropriately for the weather. 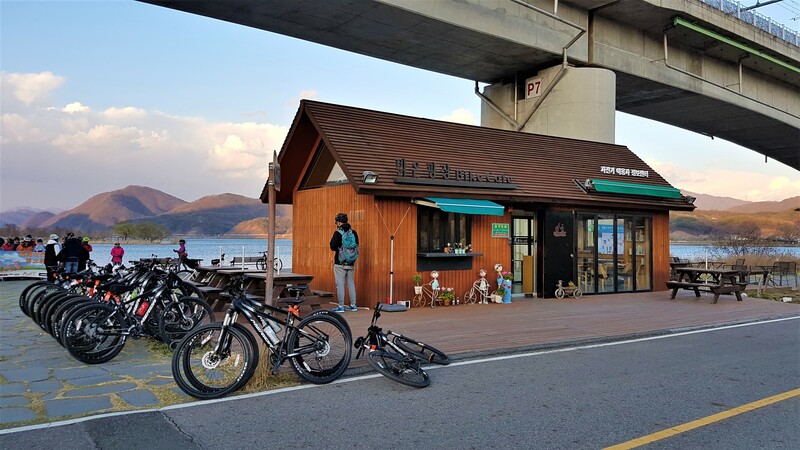 Within Seoul city, bicycle repair shops are easily accessible, but once you are outside of Seoul, one may be far in between. Bring along a simple puncture repair kit is essential before you get to the next nearest repair shop. It’s exciting to plan and map out your desired cycling adventure. 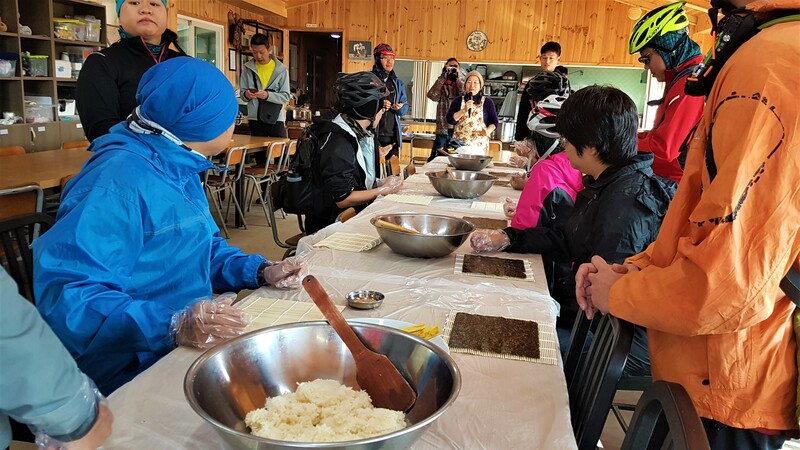 However, unfamiliarity with a foreign land and the language barrier can add stresses to the cycling vacation. 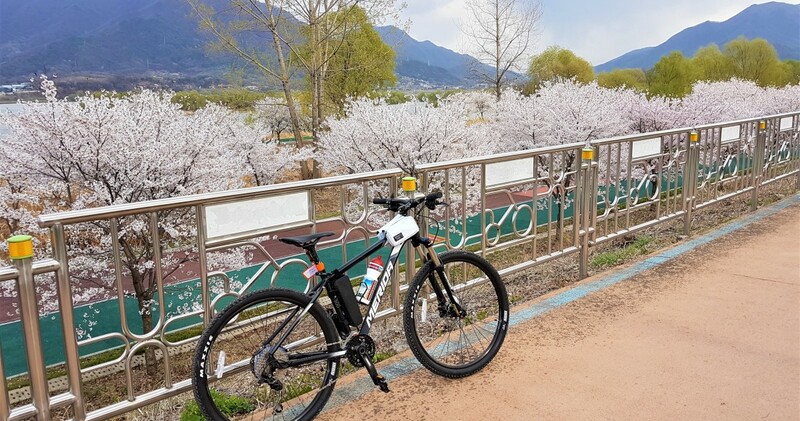 Leave the planning and logistics to a cycling travel specialist so that you can enjoy your ride stress-free and admire the surrounding without having to worry about getting lost. Being in a tour group allows you to make new friends and share the same hobby together. 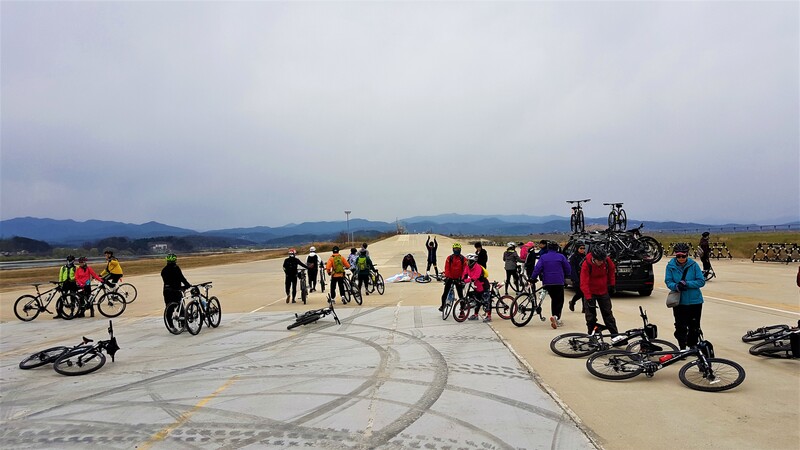 If you would like to go on a planned cycling trip, please contact us at twsg@travel-wander.com OR call/instant message us at +65 8714 3321.